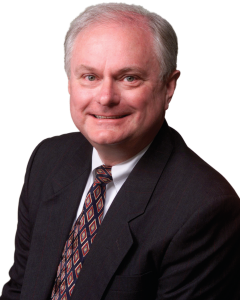 John E. (Jack) West is a co-editor of the ASQ ISO 9000:2000 Handbook, and co-author of ISO 9001:2000 Explained, ISO 9001:2000, An Audio Workshop and Master Slide Presentation, Cracking the Case of ISO 9001:2000 for Manufacturing, Cracking the Case of ISO 9001:2000 for Service, How to Audit the Process-Based QMS, all published by the American Society for Quality, and Unlocking the Power of Your QMS. He also has produced the video programs on Internal Auditing Basics, Dealing with External Auditors, and Quality Basics published by INFORM and also available from ASQ. He was the 2003 recipient of the ASQ's Freund Marquardt Award for his work related to standards.